Enjoy an incredible experience, discover Barcelona’s nightlife! Our limousine service is here for that! A unique and spectacular visit of Barcelona. 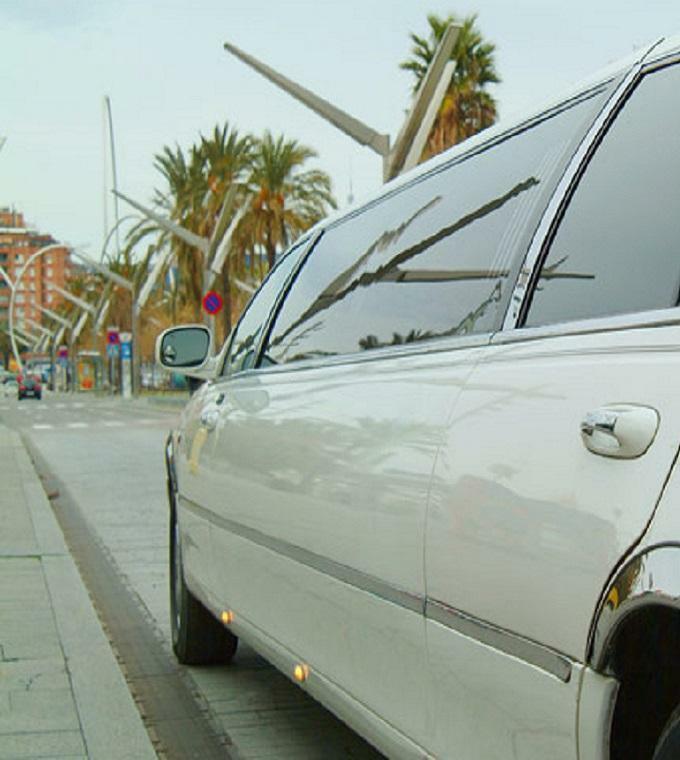 Limousine transportation during 1, 1.5 or 2 hours. Stop to make picture wherever your want. 2 bottles of Spanish Cava are offered as well as Fashion Spanish Music snacks. 2 bottles of Spanish Cava. Extras (for example if you want an extra hour in the limo or special services).